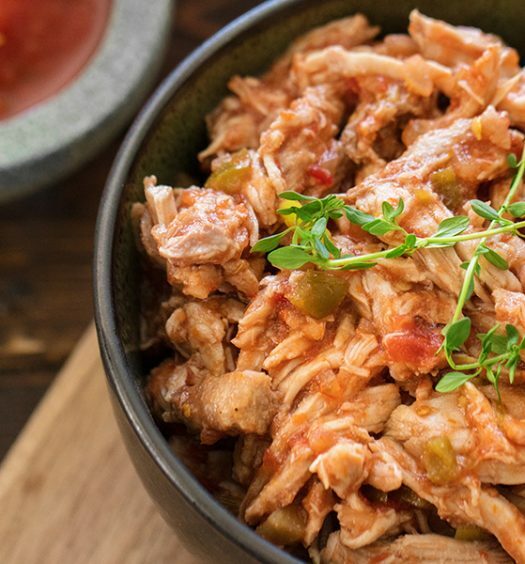 This is a light, flavor-packed version of an old restaurant favorite. 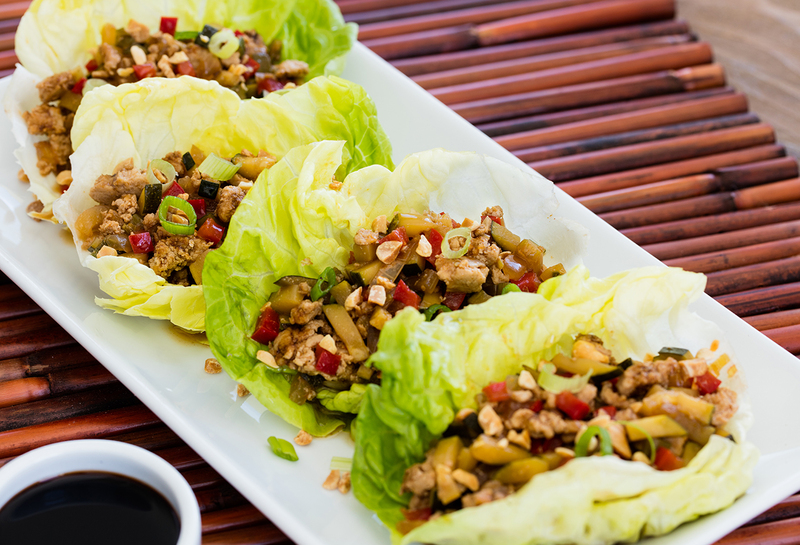 Lettuce wraps are a great alternative to rice when it comes to Asian foods. They allow the main flavors to come through while adding a satisfying crunch. 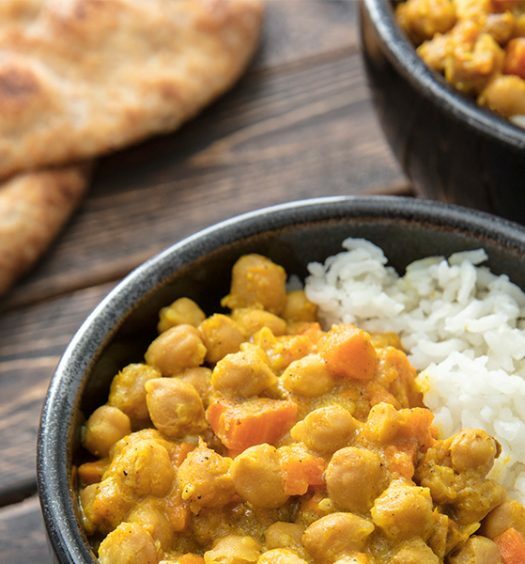 This recipe extends the filling with bright, colorful vegetables that add bulk, beauty, and nutrition, without adding many calories. Having colorful vegetables is essential, because they correspond with essential nutrients and phytochemicals, which play important roles in disease prevention and overall health. Mix ginger, garlic, sesame oil, soy sauce, hoisin sauce, vinegar, and Sriracha in a small bowl until well combined. Set aside. Heat olive oil in a large skillet. Add chicken and cook for 2-3 minutes. Add sauce and cook another 5 minutes on medium-high. Add onion, zucchini and pepper. Cook until tender. Serve in a lettuce leaf with ½ cup of chicken and veggies, 1 tablespoon green onions, and 1 tablespoon peanuts. Remove the zucchini (it’s the wrong texture for this dish, mutes the flavor, and is not of the “Orient”….possibly use a little Bok Choy and celery), substitute butter lettuce for iceberg, and use cashews instead of peanuts.